Every five years, guidelines detailing how rescuers should perform vital first aid and basic life support techniques are updated based on medical research. The National Safety Council is at the leading edge of this process. Our world-class first aid and CPR training is available at an affordable price and has been updated to meet or exceed the 2015 CPR and ECC Guidelines. From OSHA compliance to workplace wellness, effective first aid and CPR training is vital to your organization's safety. Not all first aid and CPR courses are created equal. 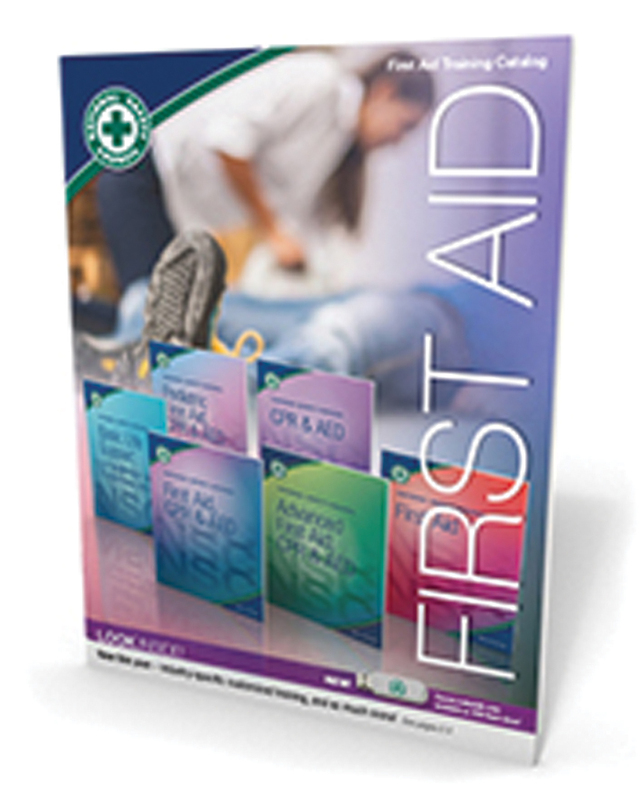 Many providers don't offer the comprehensive training needed to meet OSHA First Aid Standard 29 CFR 1910.151. Don't put your employees' safety at risk. Go with the expert in occupational first aid and CPR training. The Iowa-Illinois Safety Council also offers the First Aid Instructor Development Course. Teach others to save lives - become a certified NSC First Aid Instructor. The National Safety Council offers certification in first aid and CPR training, whether you need to be an instructor ta your workplace or you're looking to teach as part of a community effort. Currently certified to teach a different First Aid program? Contact us to see if you qualify to be grandfathered in. For information about on-site First Aid training, contact us at iiscadmin@iisc.org or 515-276-4724.